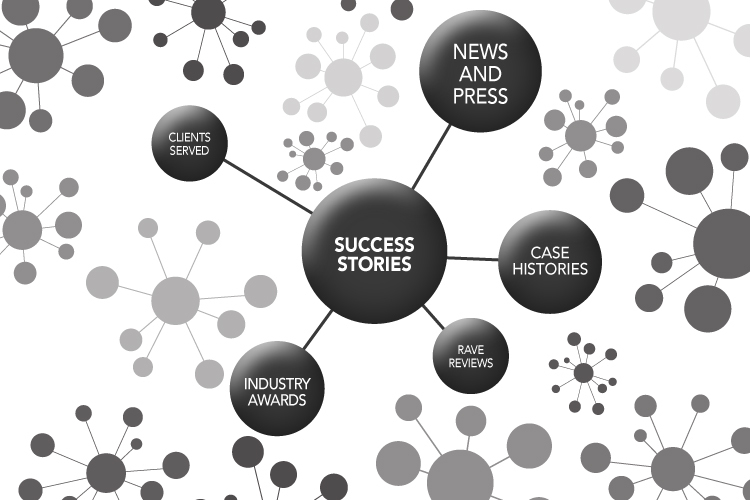 Success Stories | ASTRALCOM - Content Strategy, Conversion Marketing and Customer Acquisition. With more than 20 years of experience, multiple awards and thousands of successfully completed client projects, ASTRALCOM delivers dependable and measurable results. Discover why clients choose ASTRALCOM to help them grow.